The FRANK P. SAMFORD, JR. CHESS FELLOWSHIP, marking its thirty third annual award, has selected Grandmasters Awonder Liang of Madison, Wisconsin, and Samuel Sevian of Holden, Massachusetts and International Master Christopher Yoo of Dublin, California, as its 2019 Fellows. The Samford is the richest and most important chess fellowship in the United States having awarded over two million dollars the past three decades. It identifies and assists the best young American chess masters by providing top-level coaching, strong competition and access to study materials. The Fellowship also supplies a monthly stipend for living expenses so that the winners may devote themselves to chess without having financial worries. The total value of the Fellowship has been increased several times over the years and is now $42,000 annually. Awonder Liang will receive a full Fellowship and Samuel Sevian and Christopher Yoo will share a Fellowship. The prize is awarded for one year and can be renewed for a second year. Fellows who share the award are eligible to receive the equivalent of two years of full support, not to exceed $84,000. The winners’ term begins July 1, 2019. 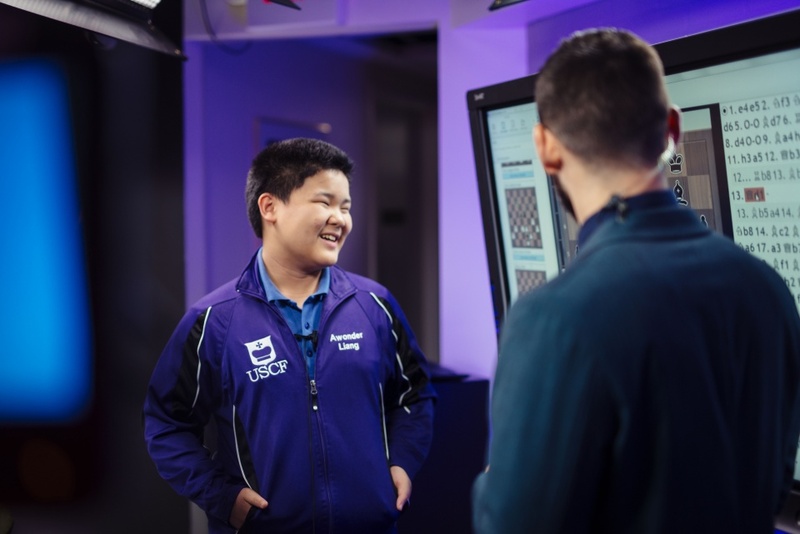 15-year-old Awonder Liang is currently the second rated player in the world under 16 at 2590 FIDE. 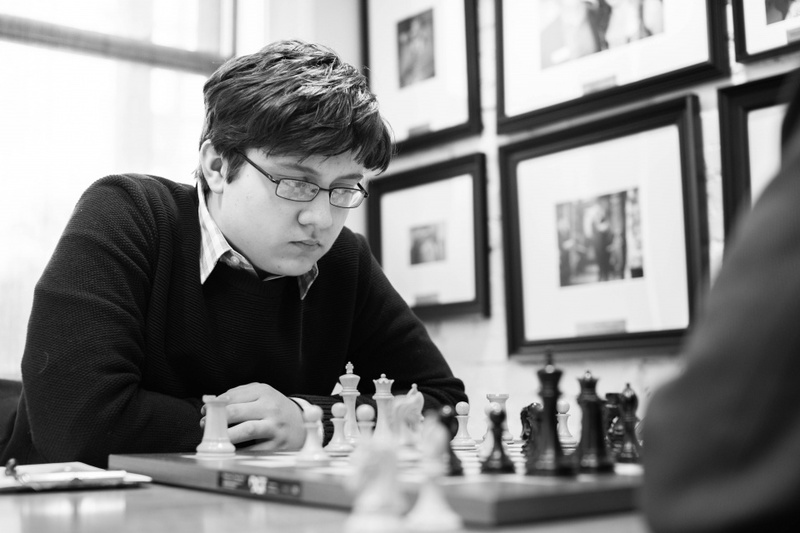 Samuel Sevian, who recently turned 18, is the number 4 player in the world under 20 at 2642 FIDE and will make his debut on the U.S. national team this March in Astana, Kazakhstan. Christopher Yoo, who recently turned 12, currently holds the U.S. record for becoming the youngest International Master (12 years and one month) and is rated 2406 FIDE. He recently defeated Le Quang Liem of Vietnam rated 2714 FIDE. The winners were chosen by the Samford Fellowship Committee, consisting of Frank P. Samford III (son of Samford Fellowship founder Frank P. Samford, Jr.), former U.S. Chess Champion Grandmaster Yury Shulman and International Master John Donaldson. The winners’ potential was determined based on their chess talent, work ethic, dedication and accomplishments. The Fellowship is administered by the U.S. Chess Trust with particularly valuable services provided by Al Lawrence. Since its inception the Fellowship has proven very successful. Many Samford Fellows have become strong Grandmasters, members of the United States Olympiad team and US Champions. Four of the five members (Wesley So, Hikaru Nakamura, Sam Shankland and Ray Robson) of the 2016 and 2018 US Olympiad teams which finished respectively first and tied for first, were former Samford Fellows.